Coming here was the best decision I ever made; the course is fantastic, everything has been really easy, and I honestly couldn’t see myself anywhere else now. Kate applied to NTU through Clearing. Here she tells us about her experience of Clearing, why she chose NTU, and how she's finding studying in Nottingham. How did you end up applying through Clearing? 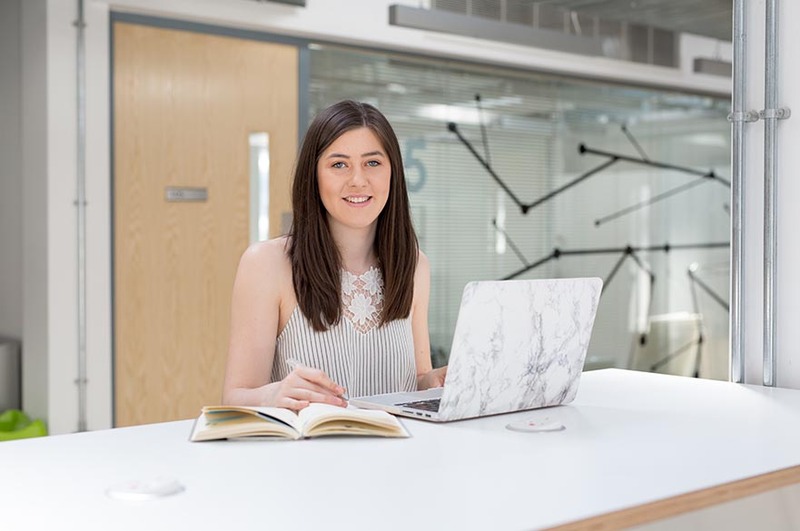 "I applied to five universities through UCAS before the January deadline, though being from the North East of England I really wanted to be close to home. I didn’t consider Nottingham Trent University at all as like many from home I considered Leeds the furthest uni away. When results day came I didn't get into my first choice, despite just being a few marks off. I did get into my second choice but I really didn’t want to go there so I went through Clearing." Why did you choose NTU? "I spoke to my careers adviser on results day and she mentioned that NTU had a fantastic reputation for Fashion, and the Fashion Management course also had really impressive facilities. It was also in the middle of the country, so not too far away from home." 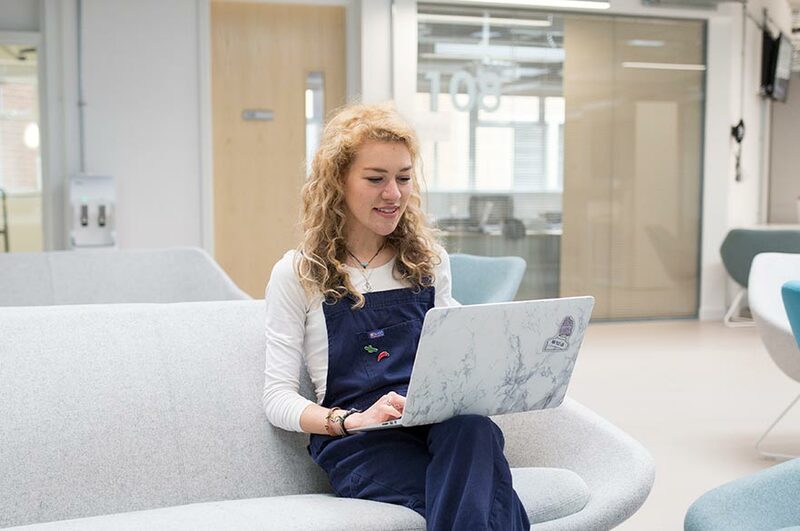 "As soon as I called NTU I was made to feel at ease by the Clearing team - the person I spoke to was calm, knowledgeable and made the process seem really easy." How have you settled into your course? "Coming here was the best decision I ever made; the course is fantastic, everything has been really easy, and I honestly couldn’t see myself anywhere else now." 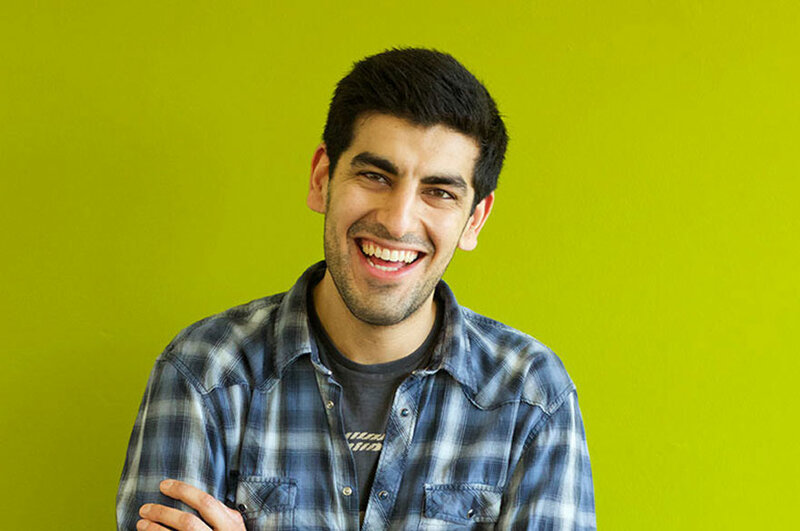 "I love the fact we get the opportunity to do a placement in our third year. I’ve come a long way from the girl who never wanted to leave the North East and it’s all through the encouragement from the staff at NTU. Everything we learn has a practical application so from day one you are geared up to work in the industry which I also think is fantastic. I definitely made the right decision." How have the staff supported you? "All the staff on the course are incredibly supportive and come from industry backgrounds, whilst the University's employability team are also amazing and nothing is too much trouble." "Don’t be scared, and try to imagine yourself living in the city and doing the course!"